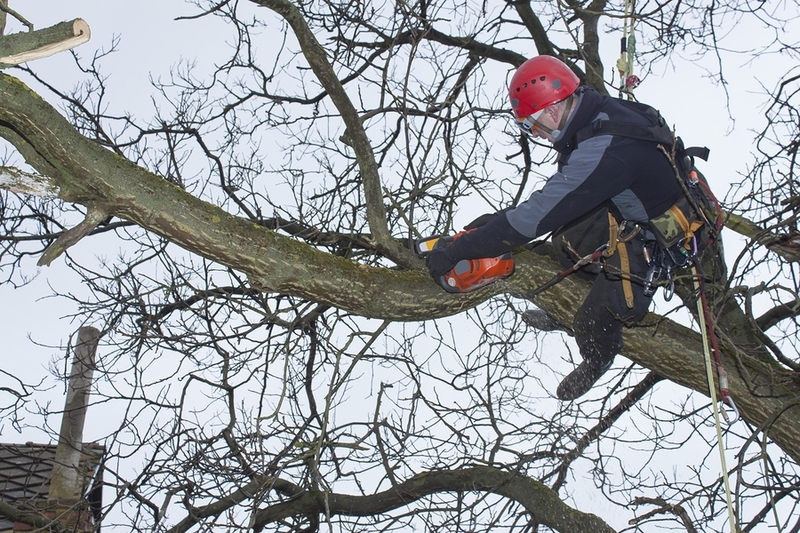 Liverpool Tree Surgeon Services has been offering up exceptional tree services for many years. We are one of the best tree companies in the area, and will be happy to aid you with all of your tree care needs. Call us today on 0151 380 0007. We totally believe in treating our customers well, giving a quality service at competitive tree care prices. We promise 100% Satisfaction guaranteed. We aim to give specific individual attention to each and every customer. 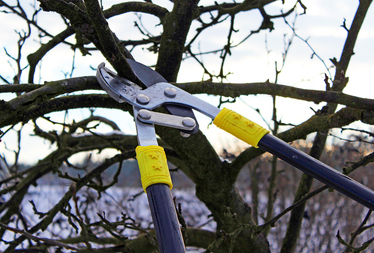 Our local Liverpool service employs a staff of highly experienced and qualified tree surgeons. We'll work very closely with you so we’ll know that you’re happy and that your property is getting the exact attention that it needs. Our expert tree surgeons are more than happy to come out and evaluate your property for you and determine what needs you may have. We’ll be more than happy to customise our services to suit your needs. If you let us know what you need and what you would like to achieve with our tree care services, then that’s what we’ll provide. Liverpool Tree Service provides a wide variety of tree care services. We can handle all commercial and residential properties. No job is too big nor too small so contact us today to discuss how we can be of help. Whether you need our tree services today or are just gathering information we will be happy to assist you with any and all of your tree care needs or questions. Simply fill in the form on the right for a ‘No Hassle Guaranteed’ FREE quote. Or call us today on 0151 380 0007 to discuss all of your tree cutting and tree care needs.